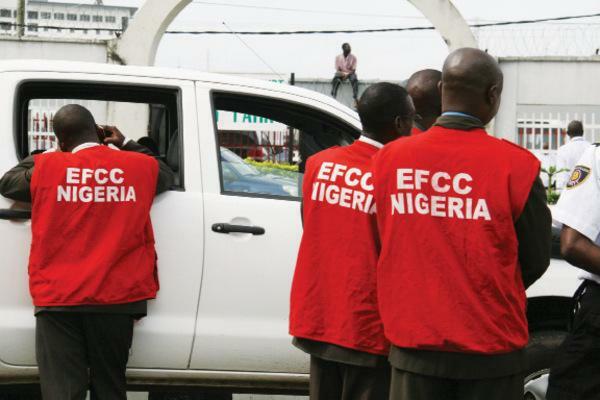 Closing Civic Spaces In Nigeria | EFCC Operatives Raid Paper’s Sun Newspapers Head Office. The headquarters of The Sun daily Newspaper, was raided by the Nigerian Police Force working with the Economic and Financial Crimes Commission of Nigeria. The police officers allegedly ordered security staff to take them around the building at gun point and stopped employees from leaving or entering the premises. According to reports, the raid came a few weeks after the EFCC chairman threatened to sue the newspaper for libel over its reporting. Rights Implicated The Rights to Dignity and Freedom of Press.